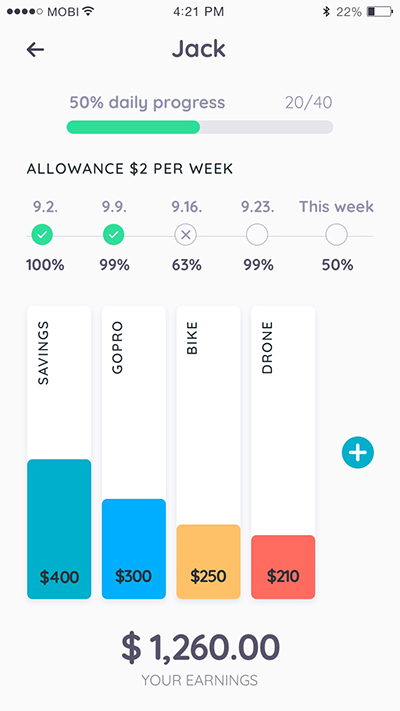 I love that the Homey app not only encourages kids to develop a strong work ethic, but it teaches kids how money is earned, encourages long-term goal setting, instills real life financial skills, and connects the whole family with a fun approach to chores. 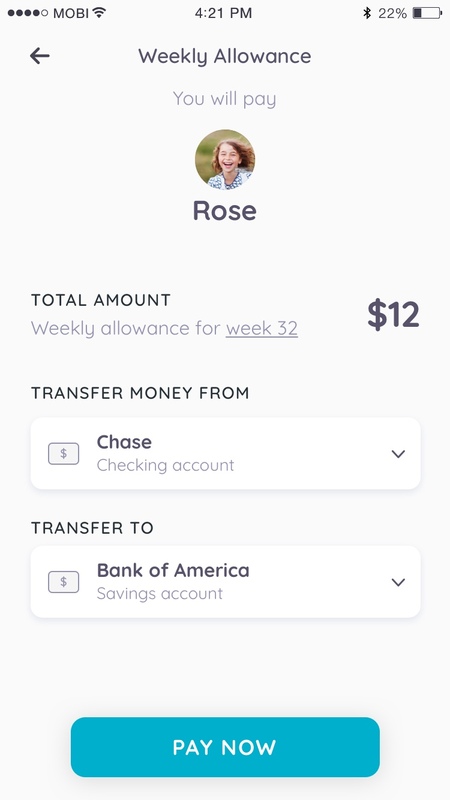 Homey has a lot of features and flexibility that aren't always seen in apps of this type, including the ability to connect bank accounts and a high level of customization in tracking chores. 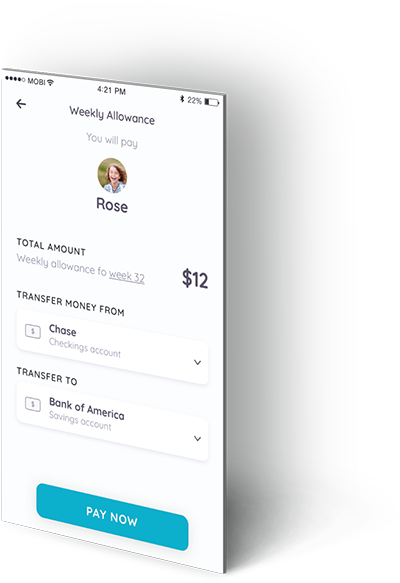 Homey encourages children to save, since the allowance goes directly into an account, removing the temptation to spend the cash. 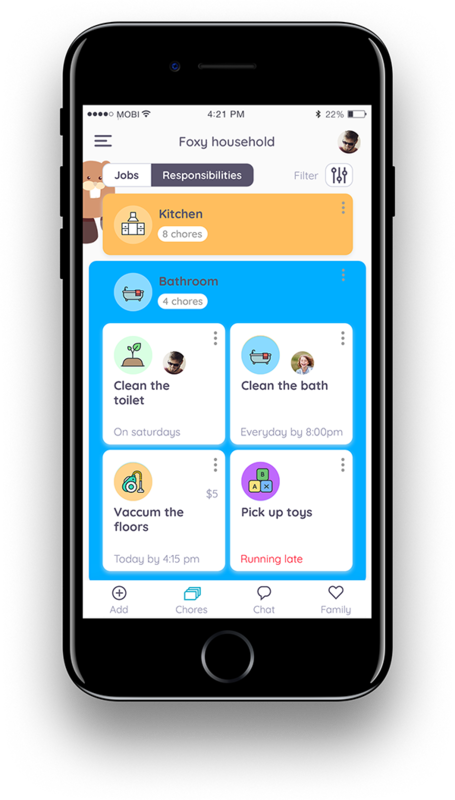 One of the best apps of 2017 - Homey lets you set daily, weekly or monthly recurring chores and motivate your kids (or even your other half) with rewards for completing housework. 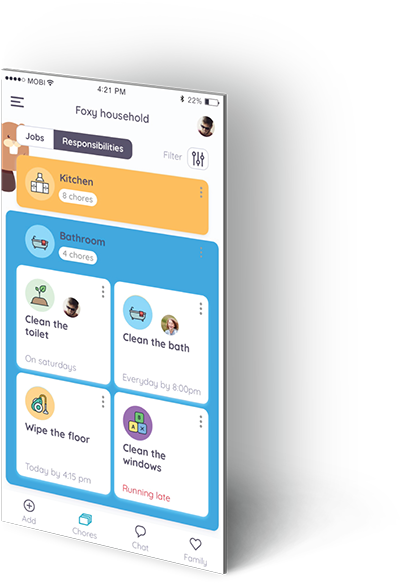 Homey allows parents to assign repeating chores, and then actually pay them. 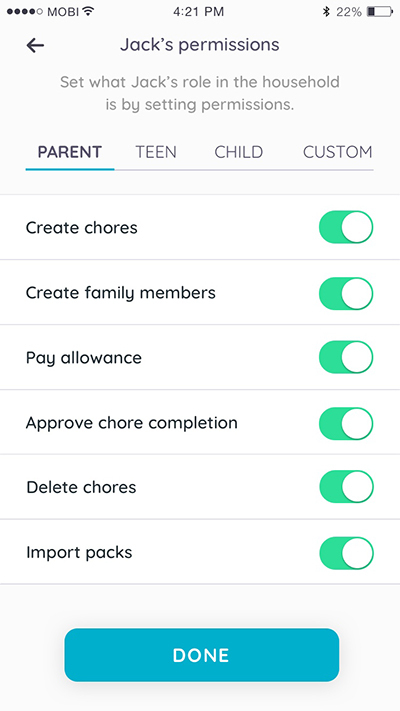 Easy way to assign and track chores and payments to kids. Very slick app. 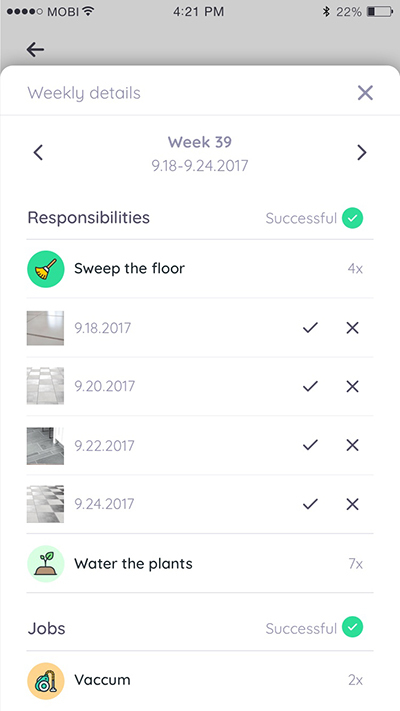 Homey, an app that’s effectively a digital chore chart, allows parents to issue payouts upon visual confirmation of finished chores. EXPERIENCE WITH MONEY WILL STAY WITH KIDS THROUGH LIFE. Help them learn financial skills through doing chores, earning allowance and saving towards goals. Teach kids the value of money! Kids have lots of wishes. Help them make the connection between getting an item and the work needed for it. Set long term goals to help kids learn financial planning and track the progress of each goal. 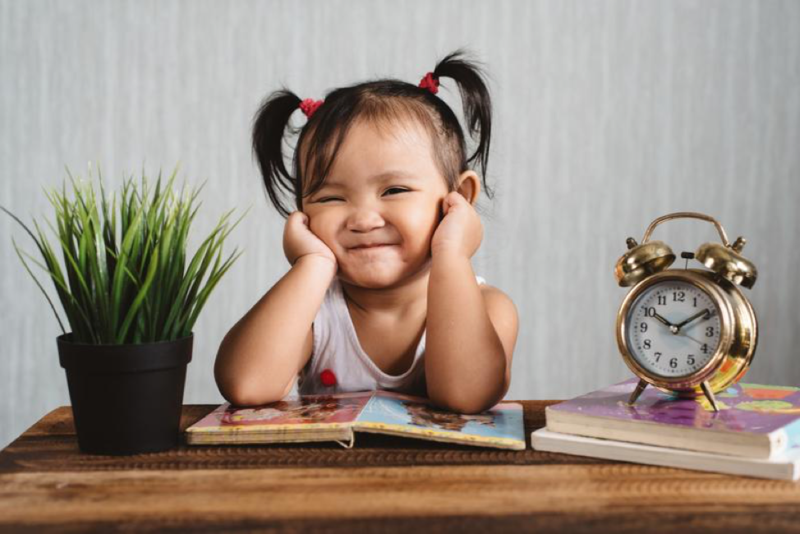 Set the stage for your kids’ future! Saving skills are a predictor of future success. 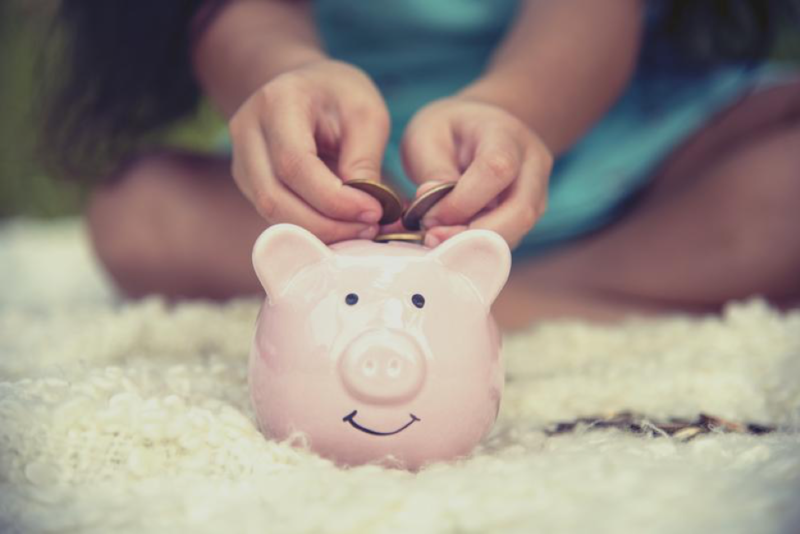 Start a savings account that will follow kids to their adulthood. 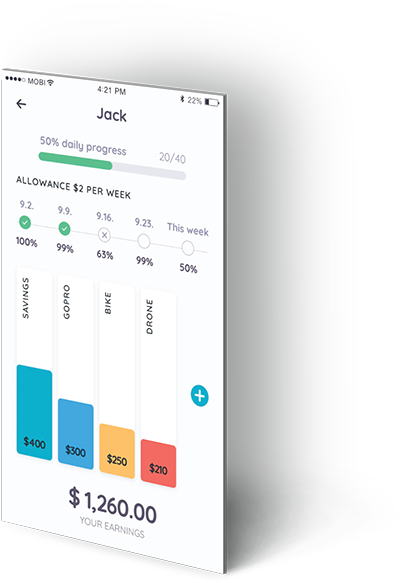 Homey enables you to set responsibilities and paid jobs for each family member, and manage their privileges, rewards and allowance. Shows kids how money is earned. 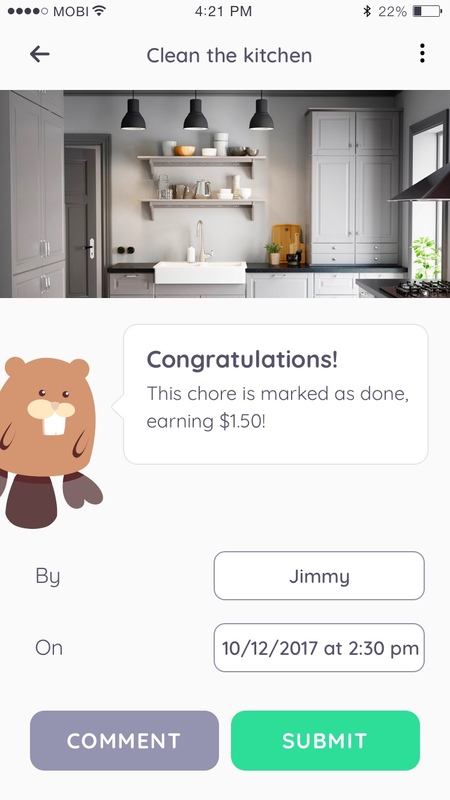 Connecting Chores with Allowance teaches kids that money is earned and not simply given. Mastering delayed gratification is one of the biggest predictors of future financial success! Teach kids financial responsibility by providing them with incentives that differ in value. 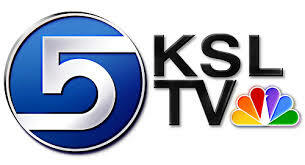 Teaches real life financial skills. 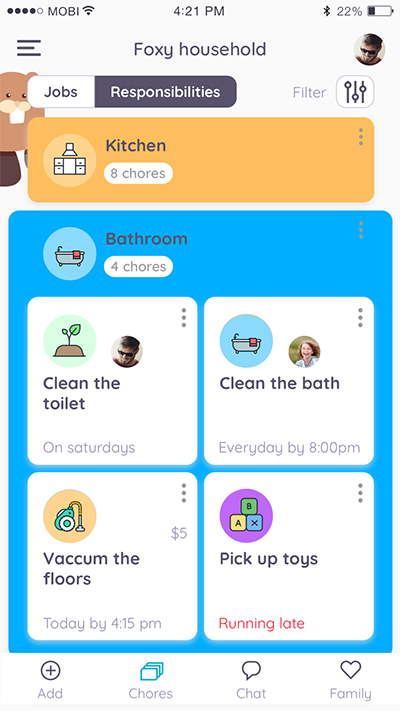 Homey app lets you manage chores, allowance and rewards for the whole family. 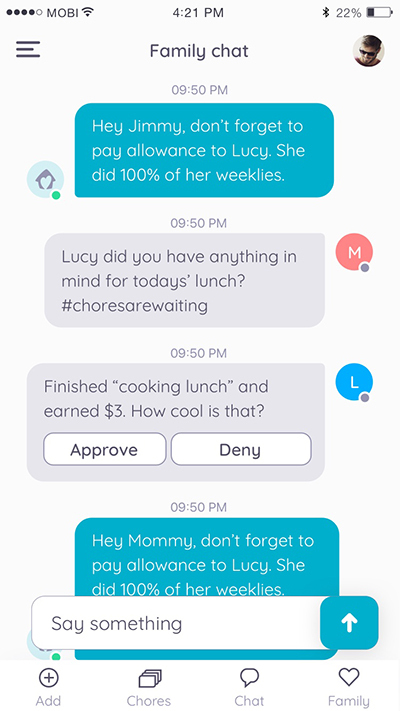 Everyone get notifications when their chores are due or completed and everything is connected by a family chat. See what others have shared about Homey. Give your kids a head start with Homey. 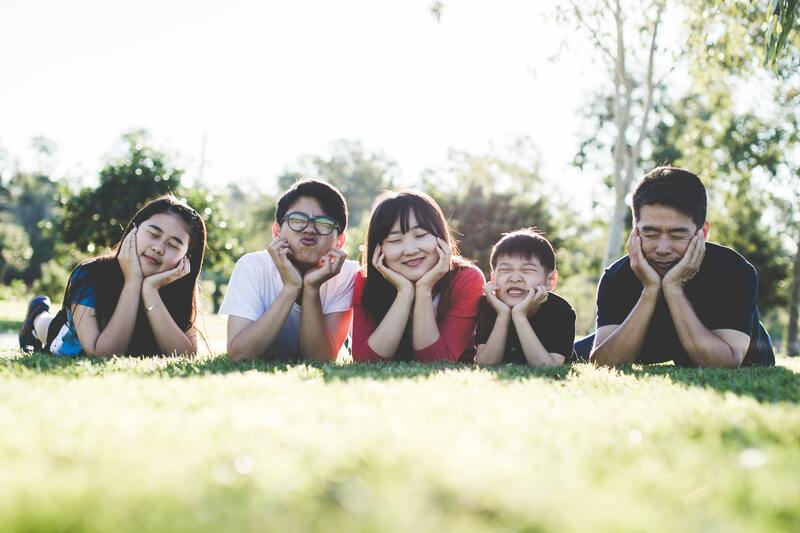 Check out our blog and read up on keeping the home organised, motivating kids and financial education for young ones. Join 1000's of families and get started for free.